You are purchasing an AixiZ exclusive product - 20" wire. 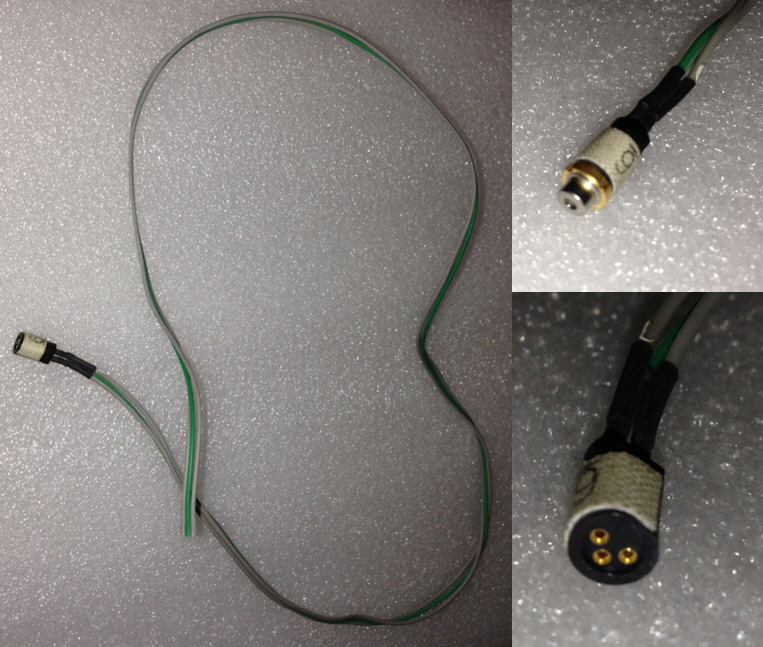 3 pin for 5.6mm designed for laser diode testing and projects. Solves soldering and wiring issues for many projects. Laser diode not included.